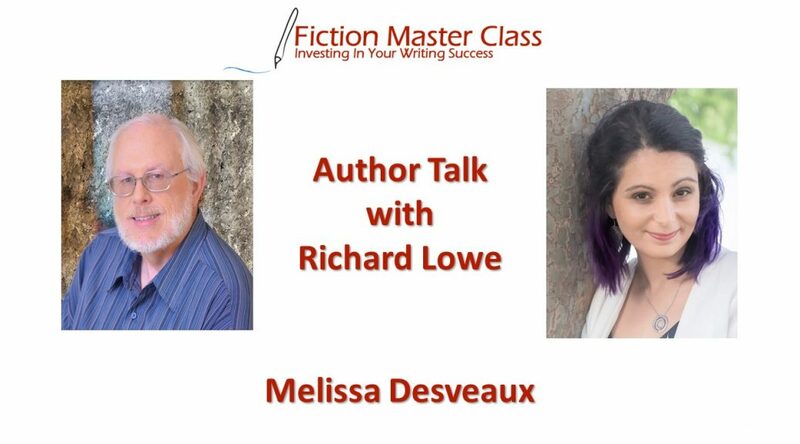 Melissa Desveaux, born in Sydney Australia, is an author of her memoir “My Life of Loss” and co-author and compiler of “Comfort for the Tears, Light for the way” and “Comfort for the Tears”. Melissa became an author after sharing her experience of pregnancy loss. She has helped families around the world write their own pregnancy stories so they too can be empowered to help others. Melissa compiled them into a book of memoirs in October 2016. In January 2017, Melissa was nominated and won an Australia Day award for her dedication and commitment to helping families with pregnancy and infant loss. It became apparent that helping people write and publish their own book is where her passions and abilities are. Melissa created her business as a self publishing consultant in April 2018 to help people that want to share their life experience, write and publish it to become self published authors and empower their readers, to take action in their own lives. In August 2018, Melissa became a contributing author for the #1 bestselling book #BetterWoman, Better World. I’m a mother of six. Four in heaven, and two boys on Earth. I started writing after my stillborn daughter was born, created a blog, fundraisers and then my first memoir “My life of Loss – It shares my journey of my six pregnancies. Three miscarriages and stillbirth. After it was released opportunities for my story to be heard came out of nowhere and I felt a need to help other people with pregnancy struggles write their own story. This is brought me to compiling and publishing two more pregnancy related books written by women who have have been through pregnancy heartache. “Comfort for the tears, Light for the way” is the first compilation, they are memoirs written by mothers who have experienced their own pregnancy struggles including miscarriage and stillbirth, infant loss, premature births and IVF. “Comfort for the Tears” was released in December 2018 it’s another book of heartbreaking and heartwarming pregnancy memoirs, with updated and new stories. These books will help bereaved parents and their families feel supported, guided and give hope that they can start their journey to happiness again. Can’t Think Of An Idea For A Historical Story? Get 500 Prompts for your next historical story or novel. Never Worry About Thinking Of Ideas Again! Do you ever get emotional as you are writing your book, and if so, how do you deal with it? What were your goals and intentions in your book (pick one), and how well do you feel you achieved them? Awesome interview. It is so wonderful to see people who step up to the plate to use their talents to help others. Who would you say is your greatest writing influence, in terms of your writing style, and why? What are your writing goals for the New Year and what steps will you take to ensure you meet them? Cathy on What was one of the most surprising things you learned in creating your books? Lou Holly on What are your writing goals for the New Year and what steps will you take to ensure you meet them? Paty Jager on What are your writing goals for the New Year and what steps will you take to ensure you meet them? Sherry Linker on What was one of the most surprising things you learned in creating your books?